Seeing the World: Still Remember These Tech Items? Still Remember These Tech Items? Things come and go; the new replaces the old. This trend is so prevalent, and it’s just but normal. There will come a time when something else will turn another outdated. Simply, it’s how things are supposed to be. Especially now in the digital age, technology revamps itself in just a blink of an eye. Take the iPhone 5 for example; it just seems like some time when it was released, but now, it was already discontinued and replaced by its successors, the 5S and the 5C. If you are to take a look back, you’ll realize that this wasn’t the case in the past. Back then, things seem to last for quite a long time, and these are just some of the old-school technologies that became a mainstay in our lives. A typewriter is once an author’s best friend. The mere simplicity of the contraption makes it seem like an empty vessel for ideas and inspiration to come around. 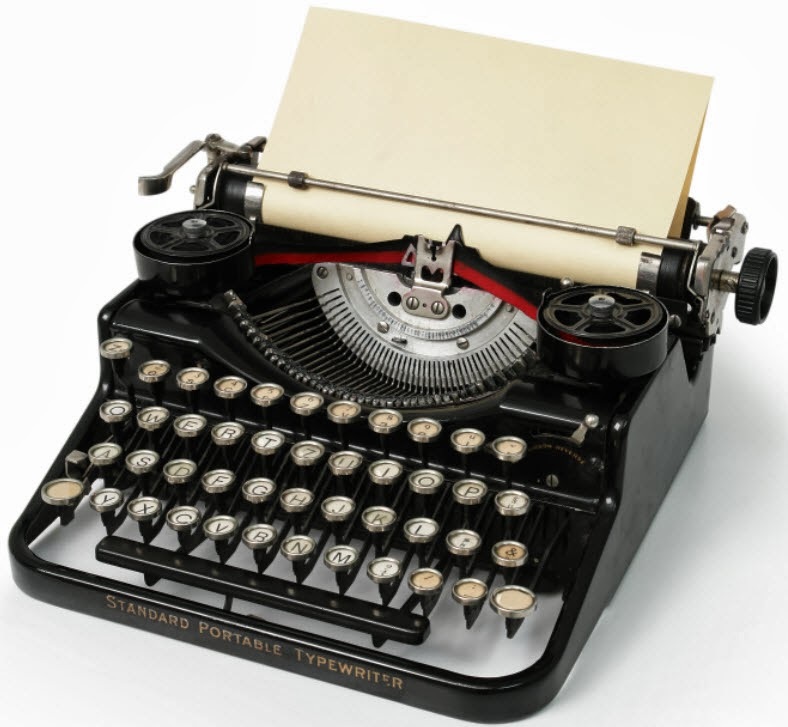 However, ever since computers came into the picture with their keyboards, the limelight was stolen from the renowned typewriters. But they are still quite fun to collect though. Now, there’s cloud, but before that, there were external hard drives, SD cards, CDs, and not to mention, floppy disks. Back in the days, I remember that we were required to secure our own floppy disk drive to save our works on computer class. Just place the sticker to the label, write your name on it, and you’re done. Whatever you’re working on will be stored in that thin plastic material. 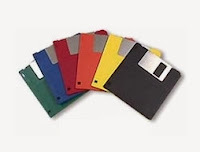 But as it turns out, people yearned for something smaller that can contain more data, and so the floppy disk slowly lost its luster. 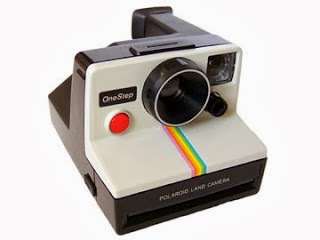 I still recall that I always wanted to have a Polaroid camera, but it never have come true. I always wanted to have a device that can do everything from the actual snapping of the photo, developing, and ultimately, to the printing of an instant picture in just a matter of seconds. Although it had reigned as a mainstay gadget for almost 50 years, I never had a chance to get one of those. 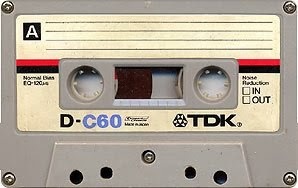 Before CDs encroached the music industry, cassette tapes were the preferred medium to store music. The quality of music then was good enough; you get to hear everything unadulterated. But now, it’s all about the digital enhancements and whatnot. Ah, it’s nice to recall the good times. With the ubiquitous smartphones being the essential devices of the century, it’s such a wonder why other people still hang on to beepers. Before, pagers are thought to be seen as a status symbol. If you have one, you’re probably a super important person like surgeon or a CEO. 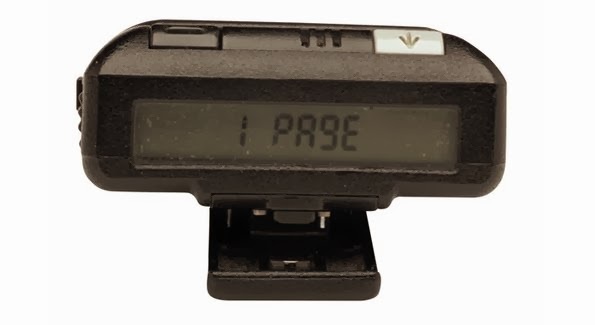 As of now, there are still a number of people who carry a beeper with them to stay connected to the world wherever they are. Technology is really something, eh? Now, what’s in your hands may be the best in the world, and tomorrow, it will just be an old, useless piece of plastic and metal. Well, we have to face it; life and all that has to do with it is already fast-paced. Though sometimes, it’s fun to look back and be reminded of the technologies that we all loved for old times’ sake. Is Your Selfie Worth Posting?